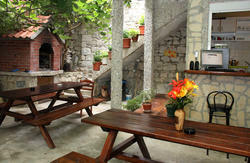 Apinelo Hostel features a private twin bedroom with a shared bathroom, a five bed mixed dorm and a six bed mixed dorm. Our rooms have comfortable wooden beds each with its own outlets, a reading light and a huge locker. Every room is air conditioned. The beds are pre-made and come with free linen and towel. Self service kitchen is also available with free coffee and tea. Apartments and rooms with private bathroom are located on the ground floor one floor below the hostel. 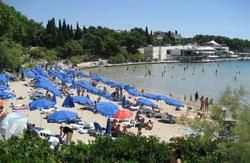 Deluxe double studio apartment has large double bed and private bathroom. Studio apartment is equipped with kitchen ,AC, huge closet ,PC with large screen cable LED TV and disco ball for special moments. Pre-made comfortable double wooden bed with linen and towels. Deluxe triple studio apartment has large double bed and chair sofa bed. 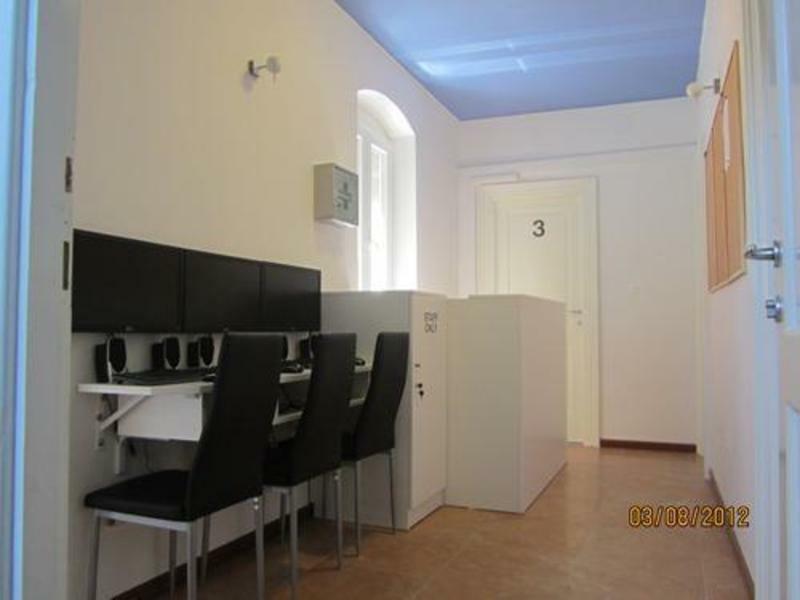 Studio apartment is equipped with private bathroom ,kitchen ,AC, huge closet ,PC with large screen cable LED TV and disco ball for special moments. Pre-made comfortable double wooden bed and chair sofa bed with linen and towels. 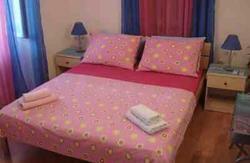 Deluxe double room has large double bed with private bathroom. Double room is equipped with AC, closet ,PC with large screen cable LED TV and disco ball for special moments. Pre-made comfortable double wooden bed with linen and towels. Be aware that we have an age restriction policy for dormitory rooms for guests over the age of 45. In case you make a reservation you won't be able to check-in and stay at our hostel and you will be charged for the first night of your stay. Train station, bus station, ferry port and airport bus station are all located in the same area. So from there, when you forward towards the sea, on your right you will see old town, so just walk towards the old town for about 200 meters following street Obala Kneza Domagoja untill you come to the crossroad between Obala Kneza Domagoja and street Kralja Zvonimira just about 20 meters before old city walls. (On your left you will see big white promenade /walking zone and on your right you will see road going little bit uphill. That road is on the street Kralja Zvonimira .Follow the street Kralja Zvonimira for about 30 meters and you will see a traffic light and another crossroad. Continue walking straight following street Kralja Zvonimira after the traffic light for another 30 meters and on you right side you will see a street called Ulica Sv. Petra Starog (better known as Petrova street).So turn right from street Kralja Zvonimira to Petrova street and just follow Petrova street for about 100 meters until you come to the supermarket Tommy. We are located right next to the supermarket at Petrova Street 42. If you are taking a car you just follow the same route as described for guests coming by foot. From the airport you can take the airport bus which is around 35 kunas (5 euros) and then just follow directions above or we can arrange airport transfer with a taxi for a price of 250 HRK.